We all know that Jordan Spieth is a trendsetter, but he might be credited with creating a whole new product line. The makers of Golf Gum credit Spieth for the creation of their product after seeing him chew gum while winning this year’s British Open. 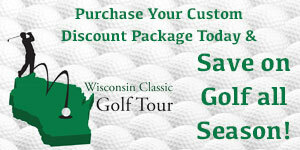 Please see their press release below for more exciting information on the launch! DENVER, CO., December 12, 2017 – Apollo Gum Company, the Denver-based producers of Apollo Energy Gum, today announced the launch of Golf Gum, the perfect energy source for people who choose only the best for their body, mind, and golf game. 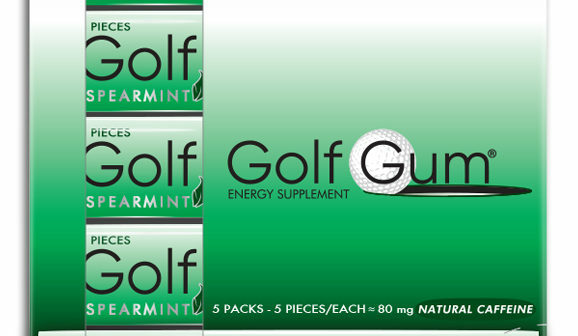 Just in time for last-minute stocking stuffers, the new product promotes B-vitamins and ~80 mg of natural caffeine, giving the golfer in your life the fast-acting, healthy energy and focus they’ll need for their game. According to a 2016 study conducted by the National Center for Biotechnology Information (NCBI), a division of the National Library of Medicine at the National Institutes of Health, “A moderate dose of caffeine consumed before and during a round of golf improves golf-specific measures of performance and reduces fatigue.” A 2015 Auburn University study found similar results, shaving, on average, two strokes off of collegiate golf scores. “Chewing gum was [also]associated with enhanced productivity and reduced cognitive errors,” according to the NCBI. 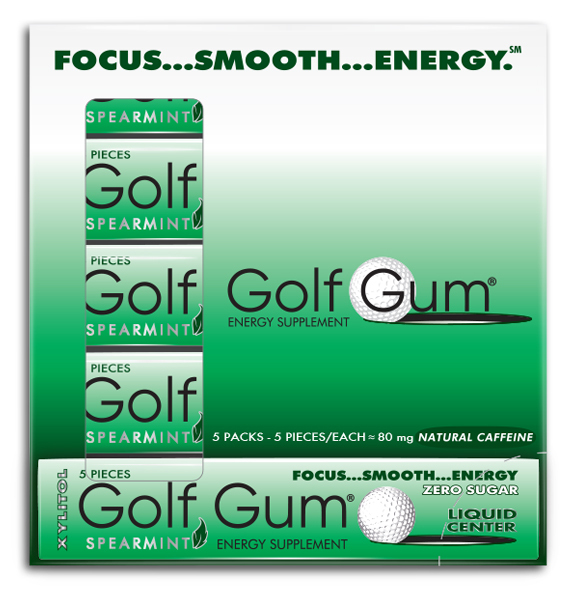 Golf Gum hits shelves on December 12, 2017, and can be purchased online at www.golfersgum.com. Local Colorado pro shops and select retailers will also carry the product, with nationwide expansion slated for early 2018.